The average person spends a third of their life counting sheep. That’s a heck of a lot of time spent incapacitated. And though it may seem as if time “tucked-in” is time wasted, the research begs to differ. It’s true! A healthy body and a healthy mind depend on healthy sleeping habits, but you know that already. What you may not know is that your “down in the evening, up in the morning” sleep strategy is but one example. Today on Healthversed, we don our black-out mask, drink a glass of warm milk and explore the dreamy world of sleep cycles. Let’s go! First, let’s define the term sleep cycle. 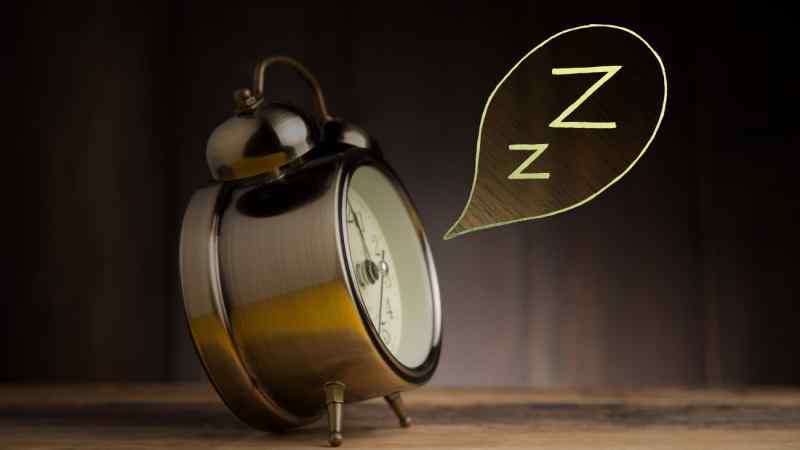 Your sleep cycle (or sleep pattern) is the process by which your body regulates your sleeping hours. It relies on your circadian rhythm to naturally wind you down and wake you back up again. Most of our sleep cycles are conditioned to follow the light of the sun — rising in the morning and setting in the evening. Unorthodox work schedules, artificial light, and seasonal changes can all affect your circadian rhythm and your sleep cycle. You can affect your sleep cycle by adjusting your daily patterns as well. And, as you’ll soon find out, many people around the world do exactly that. 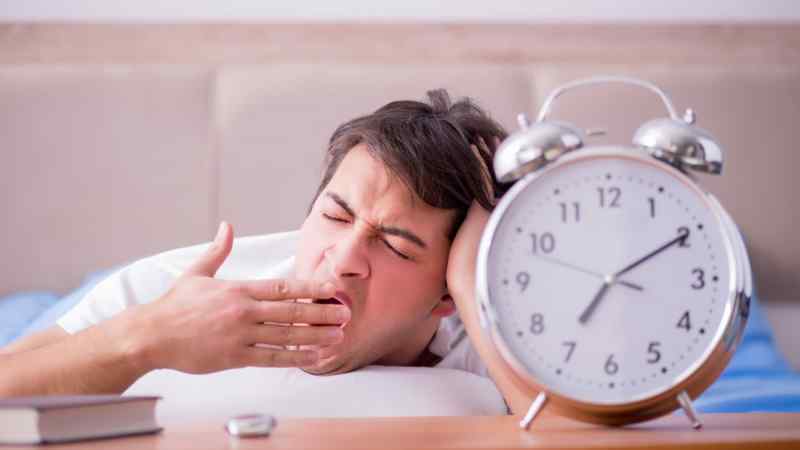 Sleep cycle classifications have a variety of factors that set them apart from one another. Things like the total amount of sleep, total number of sleep segments per day, and the total number of minutes between sleep segments. The most simple (and common) sleep cycle is the monophasic cycle. For most people, the monophasic sleep cycle is the only one that they know. The monophasic sleep cycle consists of one period of sleep per day (typically seven hours or one third of the day). This cycle typically follows the rising and the falling of the sun, but it doesn’t exactly have to. Shift work or an unorthodox work schedule may dictate different sleep times. We continue with the biphasic cycle, which is also fairly simple. This one consists of two periods of sleep over the course of a single day: a large one in the evening (typically five or six hours), and smaller one around midday (roughly 1.5 hours). It’s a lot like the siesta, as popularized by various Latin cultures across the globe. Before you scoff away the idea of an afternoon nap, understand that there are a number of real, tangible benefits to this lifestyle. A biphasic sleep cycle has been shown to improve memory, boost energy, and may even make you smarter. But it’s not for everybody. For some, it can aggravate pre-existing sleep disorders like insomnia and jet lag. This next sleep cycle, the triphasic one, is defined by three periods of sleep evenly distributed throughout the day. It’s characterized by three 1.5-hour sleep segments separated by roughly 6.5 hours. If you’re doing the math at home, that’s a total of four to five hours of sleep and over 19 hours of walking around time. Now are you starting to see the benefits of a modified sleep schedule? When done properly, a triphasic sleeper can create more time in the day. One of the drawbacks of this cycle is its rigidity. 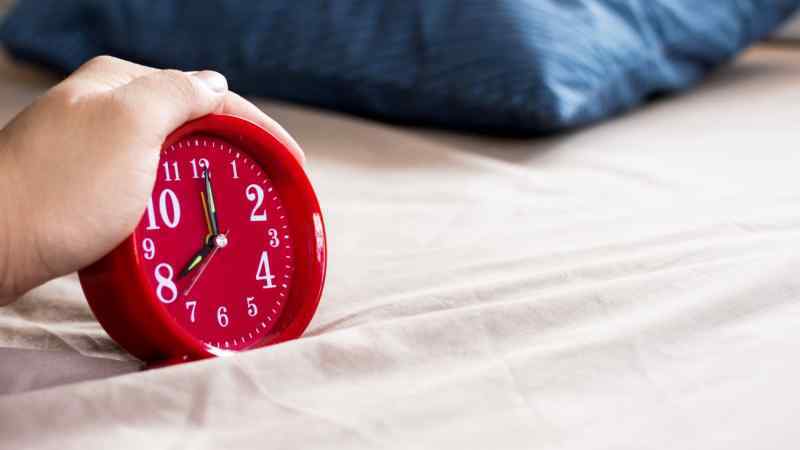 Delaying or missing one of your three sleep segments can be difficult, so keep that in mind if you’re looking to try this one out. Next, the everyman sleep cycle, which is largely considered the most successful strategy for increasing an individual’s walking around hours. This cycle is made up of four sleep segments spread out across a 24-hour period. There’s a “core sleep segment” of roughly 3.5 hours total that supplemented with three 20-minute naps evenly distributed throughout the day. When done properly, the everyman sleep cycle can free up more waking hours. The nap times are much more flexible too. But this cycle may not be for you if you find daytime napping difficult. A dual core sleep cycle is one that utilizes two periods of longer (core) sleep that can be supplemented with naps of varying lengths throughout the day. It’s a flexible schedule that looks very different on a case-by-case basis. For example, a popular dual core sleep cycle may consist of two 2.5-hour core sleep segments and one 30-minute nap. Those core sleeps can be lengthened or shortened, and the nap cycles can be increased or decreased depending on your day or energy level. As such, the dual core sleep cycle is lauded for its flexibility. If you have trouble sleeping during the day though, it may prove to be a difficult adjustment. The uberman sleep schedule is popular and difficult. Most people that attempt it fail miserably. But that doesn’t mean that you shouldn’t try it. If that’s the case, enjoy 22 hours of daily productivity! Similarly, a dymaxion sleep cycle evenly spaces out sleep segments throughout the day. This cycle utilizes four, equidistant, 30-minute sleep cycles per day. Much like the uberman, the cymaxion cycle frees up a full 22-hours of sleepless hours per day. But don’t get too excited because this cycle is even more difficult to maintain. The pros are obvious: less sleep, more wakeful hours, and, once you’re fully adapted, you’ll be able to fall asleep quickly and easily. The drawbacks are much more pronounced. It’s a difficult schedule to adapt to and, even once you are fully adapted, the sleep cycle is rigid and unforgiving. SPAMAYL, the Sleep Polyphasically As Much As You Like cycle, is the new kid on the block. It’s a simple concept to understand, allowing the individual to take as many 20-minute naps as required throughout the day. Basically, whenever you feel tired, you take a nap. Though it may sound simple in theory, it’s much more difficult in practice. When adapting your body to this sleep cycle, it’s important to keep your nap times to a rigid schedule or you run the risk of losing all of that difficult, circadian rhythm manipulation. Those practicing the SPAMAYL cycle will enjoy ore waking hours and (once they’re adapted) a more flexible napping schedule. But as with the uberman schedule, this cycle is very difficult to adjust to and usually entails roughly two-weeks of impaired cognitive function. 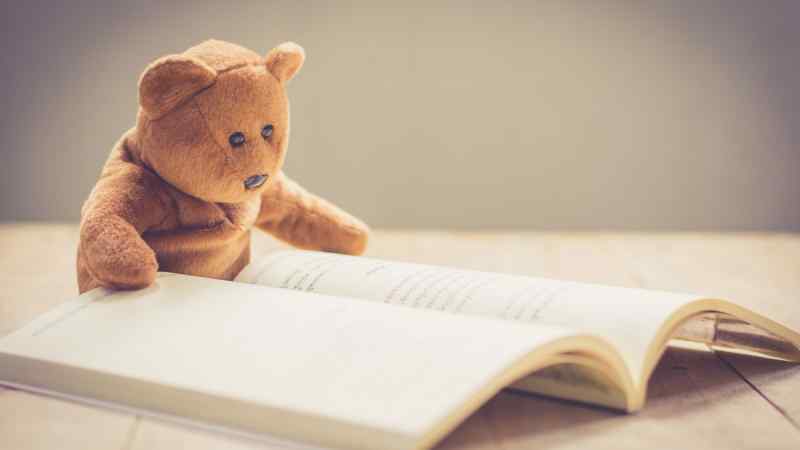 Sleep cycles are fun to dream about, but require a lot of reading and learning. In order to adapt to any one of these sleep cycles effectively, it’s important to follow the proper adaptation steps. Failure to do so could result in the manifestation of a sleep disorder. So be careful. 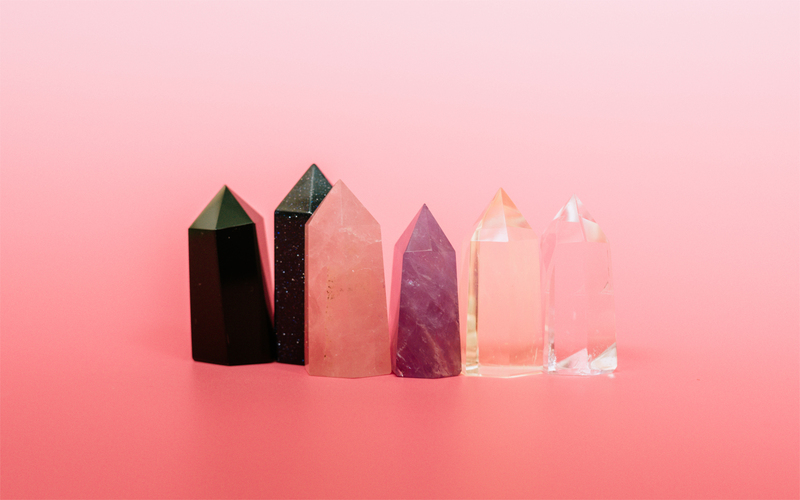 If you’re interested in trying one of these productivity-inducing sleep cycles yourself, take a look at The Polyphasic Society offers up a ton of helpful guides, schedules and tips. If you want to connect with a community of sleep haters, check out Reddit’s polyphasic community. Remember, adjusting to an alternate sleep cycle can be incredibly difficult. So don’t get discouraged! If you’re really in to it, keep trying until you succeed.